Tomorrow has a huge “36” on it, since that’s the amount of weeks I’m pregnant then. It’s surreal, thinking about how my life will change in a month. Only one month left to go.. And so many things we still have to do! The funny thing is that I can’t even do anything since I’m not allowed to and it’s frustrating the hell out of me. I’m not one to sit idly on a chair, watching everyone else fix stuff, do stuff and yet.. there’s no other option right now. Which is why I’m investing more and more time in my blog. The way I’m prepping posts, you guys might not even notice when I’ve given birth?! Seriously. No joke. Aaaanyway. 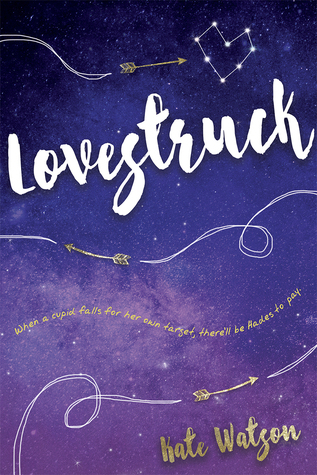 Let’s just dive into this week’s reading update, haha. 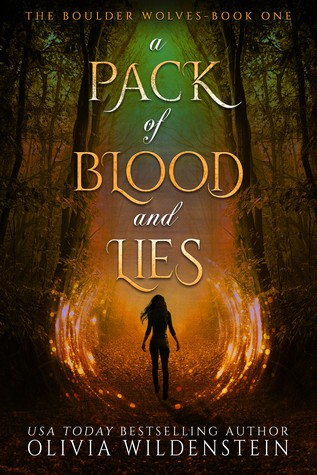 As always, covers link back to the Goodreads-page, so feel free to check them out! Really taking my time with Godsgrave for some reason. Okay, not really. I simply haven’t had a lot of time to read – or more like.. it’s never quiet enough to read?! Except for bathing time and then I prefer reading on my Kindle, which is why I started Christmas Cookie Baby. Figured I should get that one read before it’s stuck on my Kindle until next Winter.. Not really enjoying that one so far, but we’ll see how it goes! I finished that one fantasy novel that was stuck on my ARC-section for months! 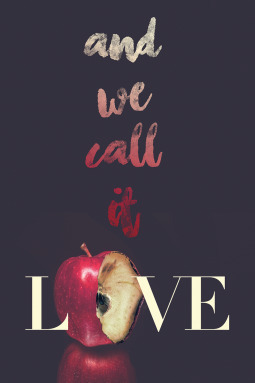 And I ended up loving it – for real! It’s a big book, but so, so worth it? Now it’s waiting for the sequel! 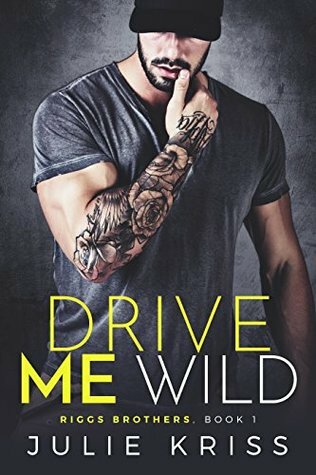 I also finished Drive Me Wild and A Deadly Delivery, both eBooks I got last year. Enjoyable reads but nothing too wow about them. I pulled two more books from my jar this morning, simply because we won’t be living in our house the rest of the week. Electricity’s being redone and right now there simply is no electricity whatsoever. Basically it’s back to my roots, going to live with my mom for a couple of days and then with my brother-in-law and his wife for a couple more. If only because I know my mom’ll drive me nuts in no-time. In any case, that means I’ll – hopefully – have a bit more peace and quiet to get some reading done! If you have a WWW-post of your own, feel free to leave it in the comments! 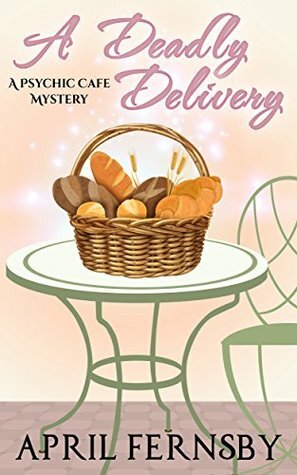 Please tell me “A Deadly Delivery” isn’t as terrifying as it sounds. Hmm, otherwise, I can’t say I know much about the books you’ve read, or are reading. You’re venturing into uncharted territory for me this week! I thought it was a nonfiction pregnancy book, hence the terror lol. I can’t believe that time has flown by so fast and New Human is almost here?! I’m super psyched to (digitally) meet them! 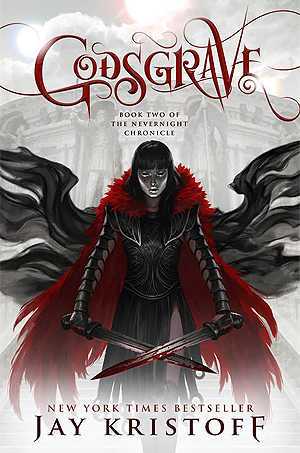 I need to start Godsgrave, but I think I want to wait until closer to Dark Dawn’s release… I hope it’s as good as Nevernight! 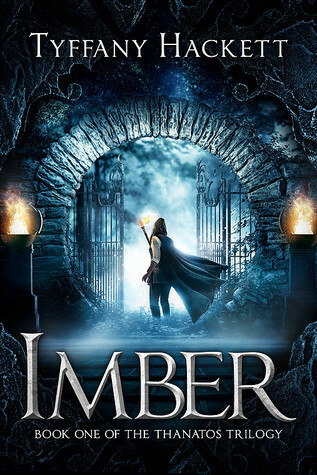 Ooh I’ve heard good things about Imber but I wasn’t fully sold on the book haha Now I’ll make sure to check it out! Honestly, I kept postponing on reading it as well, even though an author friend of mine was quite sure I’d enjoy it. Seems I should’ve just trusted her. 😛 If you do decide to pick it up, I hope you enjoy it as well! Ooh, I’m going to have to have a look at Imber! Hope you enjoy Archenemies – I’ve had that on my TBR for so long! 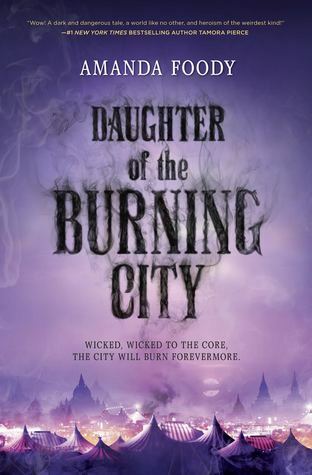 I’m currently reading four books at once haha the last book I finished was The Wicked King and it was so, so good! I’m on 20.5 weeks pregnant with my first and I’m already freaking about everything changing and making plans for scheduling all the blog posts prior to the birth lol. I was sadly disappointed with Archenemies, but I hope you like it!!! I haven’t read Nevernight yet but I feel like I need to be emotionally prepared before I dive in??? EEK! Hm. Looking back, I wouldn’t really say emotional preparation is needed, especially not if you keep the sequel close-by. On the other hand.. there ARE some events that had me freaking out so maybe it’s needed after all, haha! I do agree that, for a book about superheroes and the like.. the action is a bit off to what you’d expect but it didn’t really bother me all thàt much? I enjoyed Archenemies more than the first book. The dialogue isn’t as bad. I hope you like reading it! The last book I finished was Empress of All Seasons by Emiko Jean. I really enjoyed it. Oh, I liked that one as well! I feel like that one would make a brilliant adaption too. That’s true! Although I’m a bit afraid of all the comments and such I’ll be behind on by the time I get back, haha. We’ll see how it goes! I need to catch up with Nevernight and Godsgrave but I cannot find the right time to sit down and read it because I know they’re books I need to invest a lot of time in, and I’ve not had that sort of time for a while. You’re definitely right about that! Those books are huge – if not in size, the small font definitely does the trick. :’) It’s taking me way longer than usual to read a book because of it but they are worth it though! The combination of size and small font intimidates me to be honest. However I’ve heard nothing but good things about them and I want to give them a chance. Someday you’ll feel in the right mood for them, I’m sure! 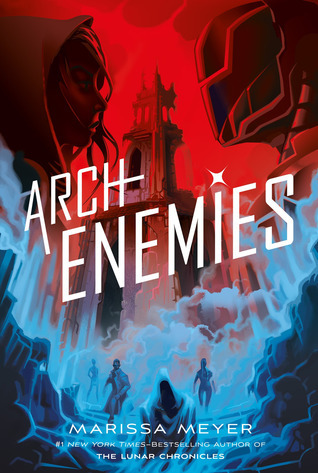 I want to read ArchEnemies, that looks like a good book. Right? Can’t wait to get started on them! Oh Archenemies. I keep meaning to get back to that series and just haven’t had time. I’ll look forward to seeing your thoughts on it. I remember Renegades ending with a cliffhanger [although one I did see coming] so I’m really curious to see where Archenemies will take us! I’ll try and post a review for once. I usually don’t do that when it comes to sequels, haha. Hahaha I know. It takes everything in me to pass it by but I keep telling myself it’ll be worth the wait, right? I’ll let you know once I finish it. I can already see it ending with a cliffhanger – it wouldn’t be Kristoff-style to not torture us like that, would it? – and then you’re DEFINITELY better off waiting to read it, haha.